MADE IN THE USA STUFF! 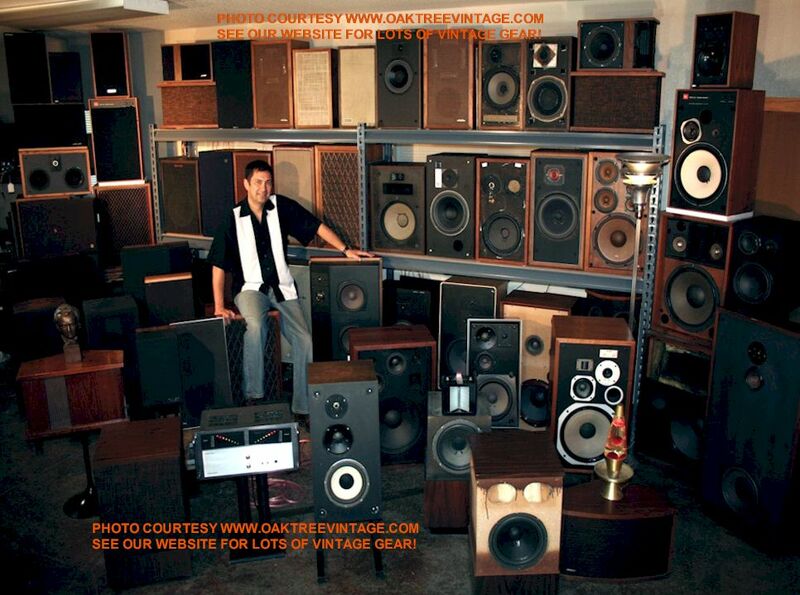 Listing of the speakers we at Oak Tree Vintage have 'crossed paths' with over the last 30 years. 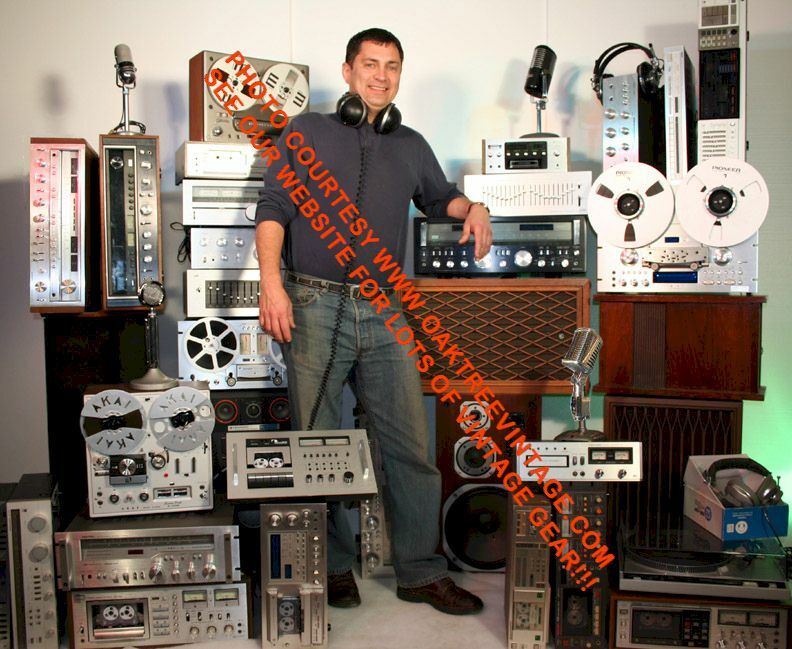 These are speakers we have owned and sold, currently own, retailed when new / current, or auditioned to sell. These are Stereo / Home-Audio and 'Pro-Audio' speakers we have had, currently MAY have, have sold in the past or auditioned to sell / carry at one time or another. This listing is simply to illustrate the depth of our 'listening experience' and to give you a better feel for our point of references when we audition speakers. ALESIS; "Monitor One" and "Monitor Two"
JBL; 2500, 2600, 2800, 4311, 4312, 4313, HLS610, L-3, L-5, L-7, L26 & Decade 26, L36 & Decade 36, L40, L46, L50, L56, L60T, L65 'JUBAL', L80S, L80T, L100 Century, L100T, L112, L150, L150A, L212, L250, L300, Lancer 66, Lancer 77, Radiance Series 121VX & 702VX.